Sales, galleries, culture: your April sorted. Finally we can drag out the earth tones and long sleeves from the back of the cupboard – Autumn is Sydney’s most underrated season, a time when you can take a break over several long weekends to slow down and explore. Here’s a snapshot of what we love this month, starting with a few great sales and bargains. The cooler April days are perfect for going bush, trying a new cafe or restaurant, or sampling some local culture in the galleries. Get up to 90 percent off at the brand’s biggest sale yet. Apparently, it’s a chance to grab never-before-seen pieces plus ready-to-wear dresses, tops, pants and a collection of industrial-inspired jewellery from Australian fashion designer Kym Ellery, who has shown her sophisticated designs on Paris’s haute couture runways. Check out our story, ‘To Define Your Taste in Your Interior Design, Look in Your Wardrobe.’ Stock will be updated daily. Thu April 4, 8am–8pm; Fri April 5, 9am–7pm; Sat April 6, 9am–5pm; Sun April 7, 8am–5pm; Paddington Town Hall, 249 Oxford Street, Paddington, NSW, 2021. Half-price porcelain homewares? Yes, please. 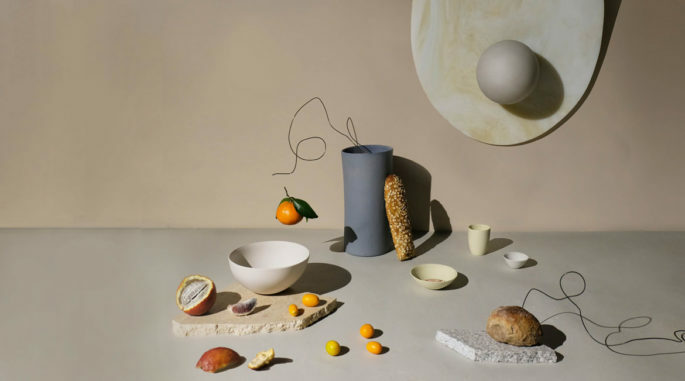 Mud Australia porcelain – who are exhibiting for the first time at Milan Furniture Fair this year – is having a two-day seconds stock sale, this weekend, with at least 50 percent off its renowned homeware products. Find tableware, (mugs, beakers, bowls, platters), bakeware, lighting and planters plus seconds in some of Mud’s latest shapes and colours. Everything is microwave and dishwasher-safe. The sale is at the company’s production studio, from 9am to 3pm, so you can check out the manufacturing process while you shop. Sat 6th April – Sun 7th April, Mud Australia Production Studio, 80-82 Chapel Street, Marrickville. Suzie Anderson opened her first shop in Sydney back in 2000, moved it to Bowral in 2007, and rolled out a second mega emporium-style shop in Moss Vale which has led the Southern Highlands retail revival. Make a note to visit her warehouse and samples clearance sale on Saturday, Saturday 13th. Plenty of discontinued and ex-display stock, homewares, fashion and attic treasures. 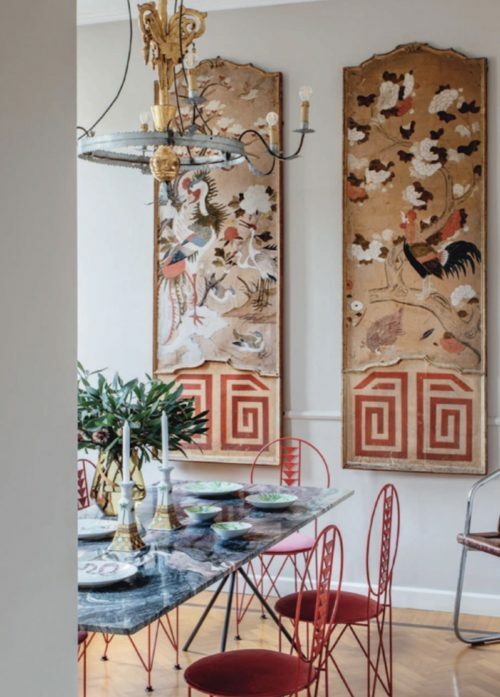 Everything to do with French, Belgian and Hamptons-style living – there’s usually chunky knit throws, rattan trays, champagne buckets, oversize baskets and lots more. Just in time to get update your house for Easter with a few snazzy pieces. 396 Argyle Street Moss Vale, (across the road from her flagship Moss Vale store). 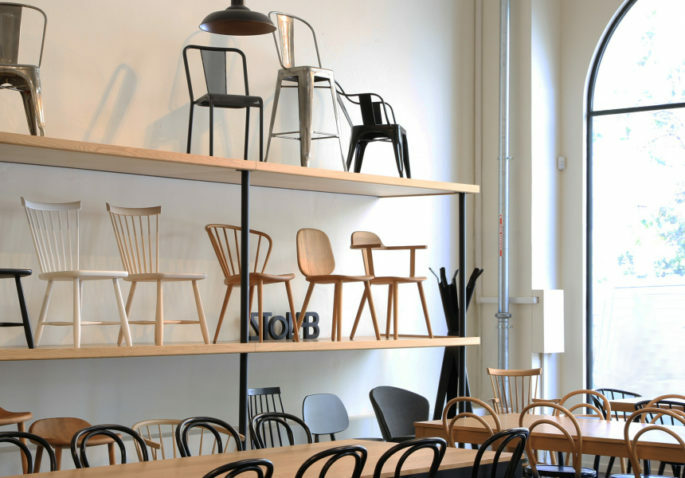 Update your interior at Thonet’s annual furniture sale, (original maker of the iconic bentwood café chair) on until April 18. Named after German designer Michael Thonet, who figured out how to steam bend solid rods of beech back in the 1850s, the café chair has become one of the most successful products of the industrial revolution and has been shipped around the world in the millions. 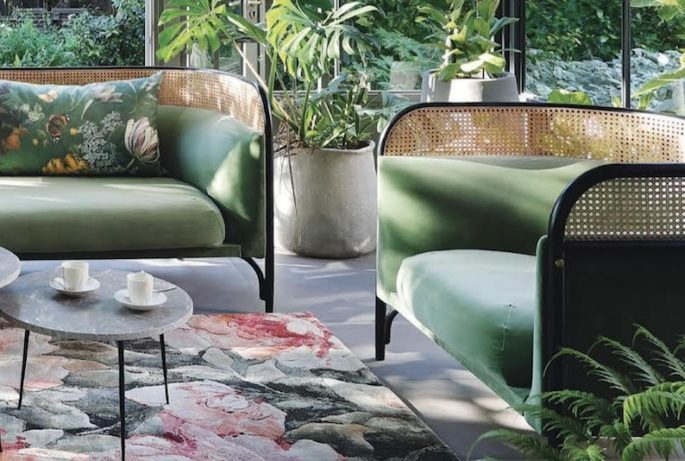 There’s also designs from famous furniture brands such as Tolix, who makes those metallic chairs used in the world’s hippest cafes, restaurants and interiors, plus minimalist Stolab stools and chairs, and LK Hjelle’s slim-line, low-lying sofas, (a favourite among Scandinavian design lovers). 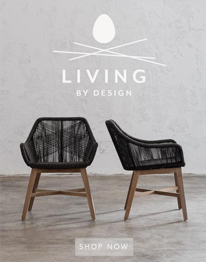 And a range of modern pieces influenced by German, Austrian, French, Swedish and Norwegian design. Read more, ‘Let’s Decorate: Best Interior Tips of All Time, Part 2’. Mon 1st April, 2019 – Thu 18th April, 2019, Mon to Fri 9am–5pm, Sat & Sun 10am–3pm, 145 Brunswick Street, Fitzroy, Melbourne, VIC, 3065. The Jungle CollecTive is having a huge plant sale on April 13 and 14, in its Bohemian-style warehouse at Abbotsford. You’ll find fiddle leaf figs, monsteras, fishbone ferns, maidenhairs, birds of paradise, rubber trees, hanging plants, designer pots, and more. Plus there’ll be a horticulturalist on-site to answer all your plant-care queries. Read more ‘8 Ingenious Ways Plants Make a Room Look Bigger’ and ’10 Things Nobody Tells You About Indoor Plants.’ From 9am to 4pm on Saturday and 10am to 2pm on Sunday, Sat 13th April – Sun 14th April, 19 Studley Street, Abbotsford, Melbourne, VIC, 3067. Celebrating 5000 years of Chinese art. For the first time, a collection of Chinese art from Taipei’s National Palace Museum is travelling to the southern hemisphere for an exclusive showing at the Art Gallery of New South Wales. Inspired by the Chinese concept of tian ren he yi– harmony between heaven, nature and humanity – the works capture man’s relationship with nature. There will also be paintings, calligraphy, illustrated books, bronzes, ceramics, and jade and wood carvings. The exhibition will be accompanied by a five-part lecture series exploring art through ancient Chinese philosophy, as well as a series of public programs celebrating the 2019 Lunar Year, the Year of the Pig, including a discussion between Benjamin Law and Adam Liaw. Until 5th May, 2019, Art Gallery of NSW, Art Gallery Road, Sydney.